size: h =13 cm ; d =17,5cm. lead time for delivery: 25 business days (depending on work load). Handmade with identity and inimitable style. 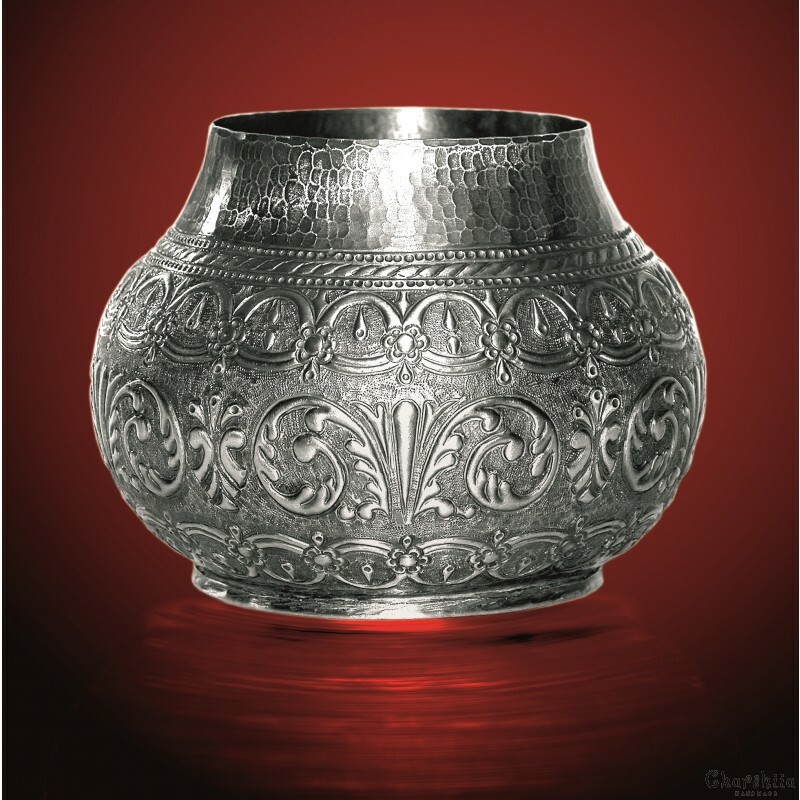 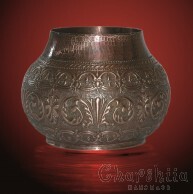 Copper dishes are made with much attention to details acquired in years of experience.